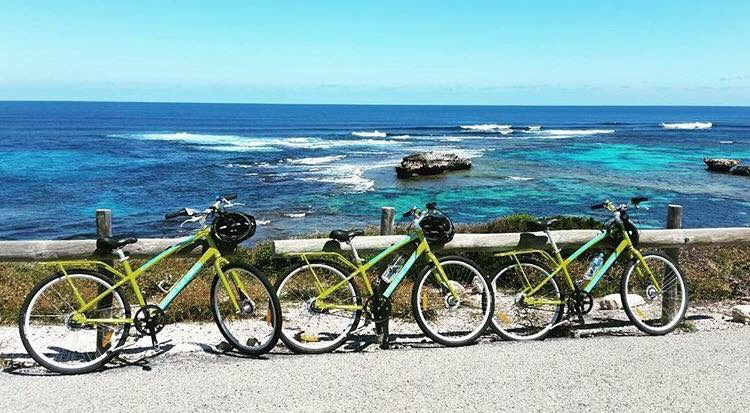 Travel to the island on a Thursday and receive a FREE bike for the day simply for living north of the river – valid every Thursday until 13th December 2018 and from 31st January 2019. Bike hire also comes complete with a helmet and bike lock. To get your complimentary bike hire, use coupon code ‘BIKENORTH’ when booking online below. *Subject to availability, terms & conditions apply, subject to availability. Adult bike day return only. Available for bookings until the 13th December 2018 and from 31 January – 12th April 2019, not available with any other discount.